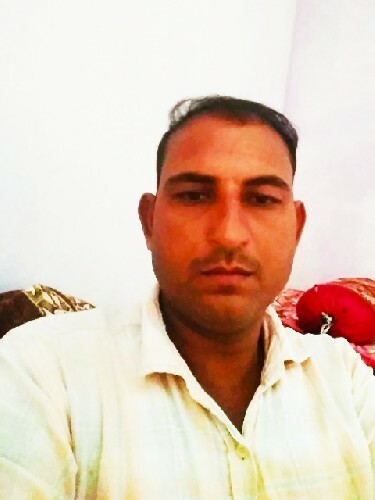 I am Subhash from Karnal state Haryana. I have completed M. A. Pol science and D. Ed. I have passed ctet, htet. I have own business and earned 5 lakh per year. I am searching a simple girl.